Support to download video for iPhone, iPad, Andriod phones etc. It only takes three simple steps to download online videos. 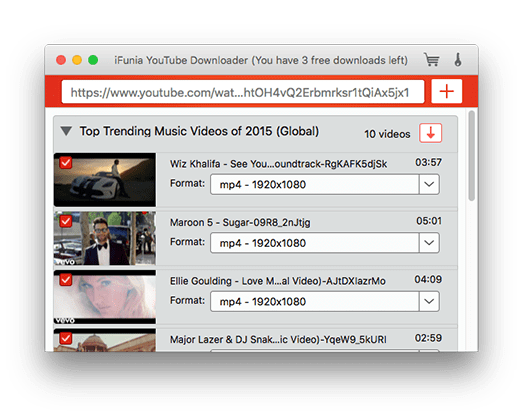 With iFunia Free YouTube Downloader for Mac, you can free download videos from YouTube and other supported sites in the highest possible quality. Download and save some great movies or funny videos offline, and they will make your plane ride, train ride or daily commute more fun and less boring. Its batch download features allows you to download multiple videos at once. You can also use it to download entire playlist from YouTube and other sites. When it comes to developing a good software, we believe in powerfulness and versatility. And this is what makes iFunia Free YouTube Downloader stand out. 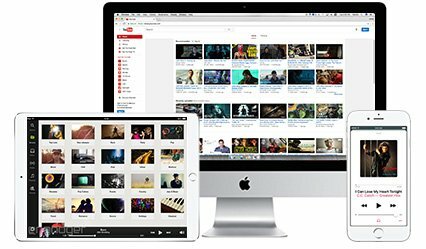 You can use this YouTube HD video downloader for Mac to download videos in any of the available quality levels ranging from Standard Quality (360P) to High Definition (4K and 8K). 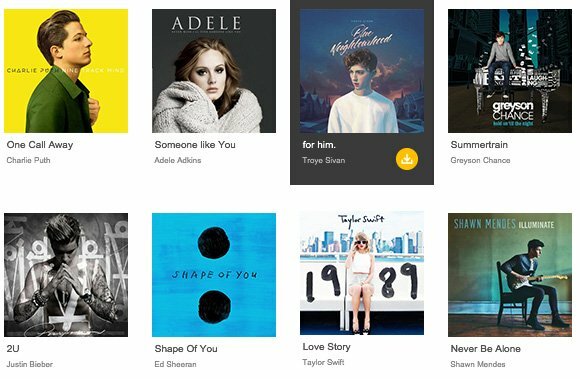 You can use the app to free download YouTube music videos to your computer and mobile devices for offline enjoying with not limits. The app allows you to download music playlists from YouTube and many other sites. All it takes is just a few clicks. 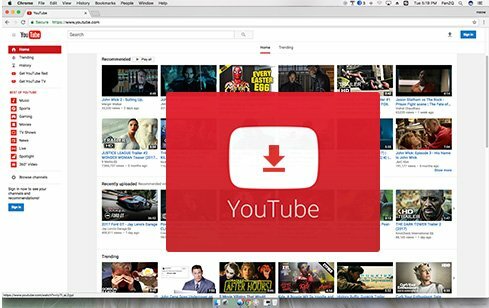 iFunia YouTube Downloader for Mac can download YouTube videos to audio files. You just need to select the output format as MP3. 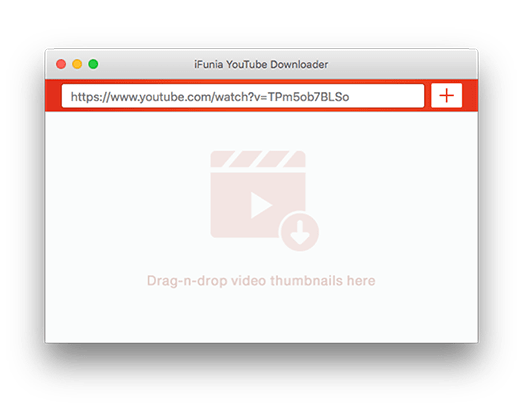 If you want to download your favorite online videos to your computer and mobile devices, iFunia Free YouTube Downloader for Mac is just what you need. 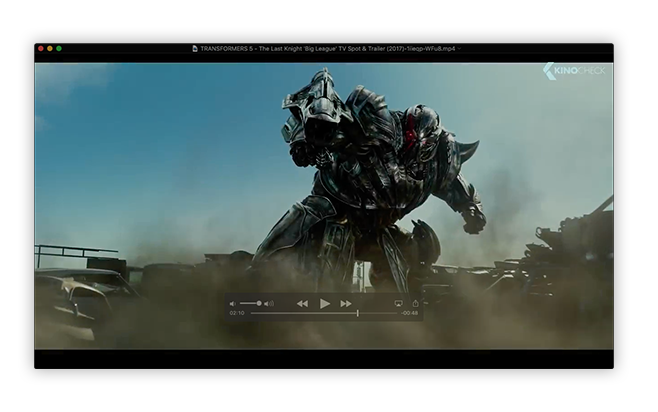 The app can easily download videos from websites to MP4, MP3 for your digital devices. Free to download only 3 YouTube and online videos. How to Download Facebook Video to Computer and iPhone?